A new favorite style icon – Would I Wear it in Paris? 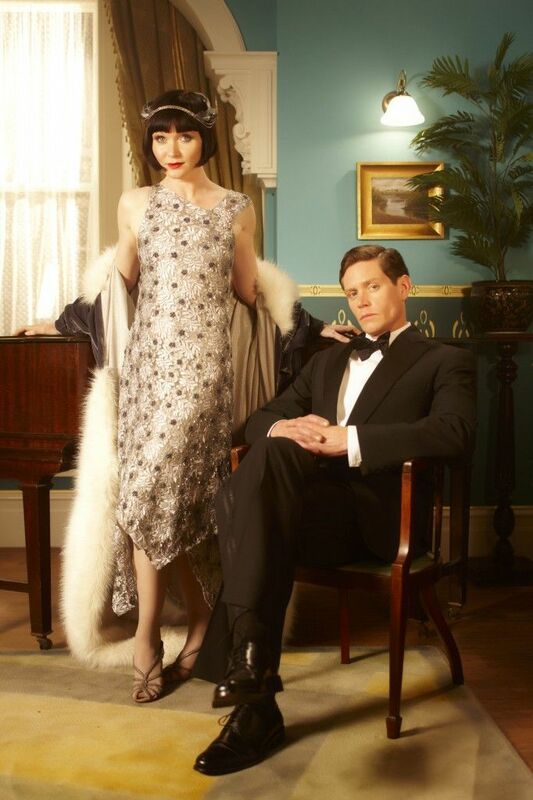 Can I just gush a little bit about Miss Phryne Fisher? Because I am smit. 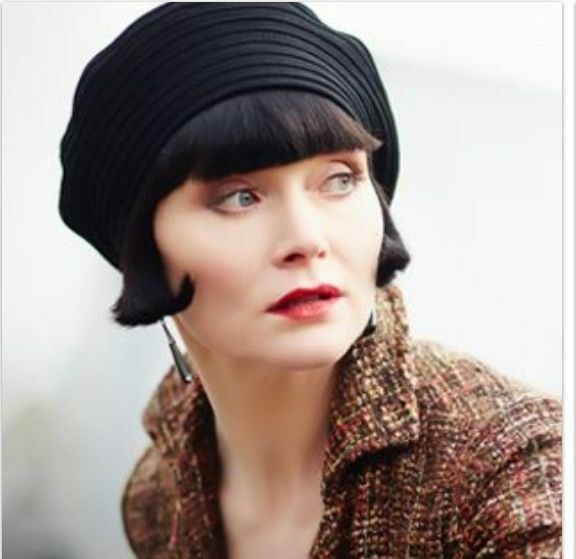 She is the heroine of the Australian tv show Miss Fisher’s Murder Mysteries and she has managed to keep me motivated on the treadmill for a full hour at a time. 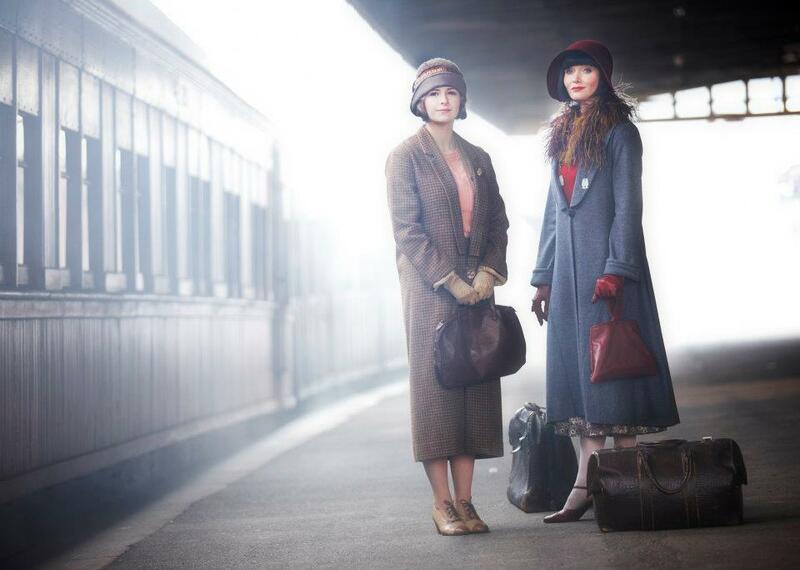 She solves murder mysteries in 1920’s Melbourne with Style. I love that red plaid suit and I’ve seen it in a couple of different episodes. 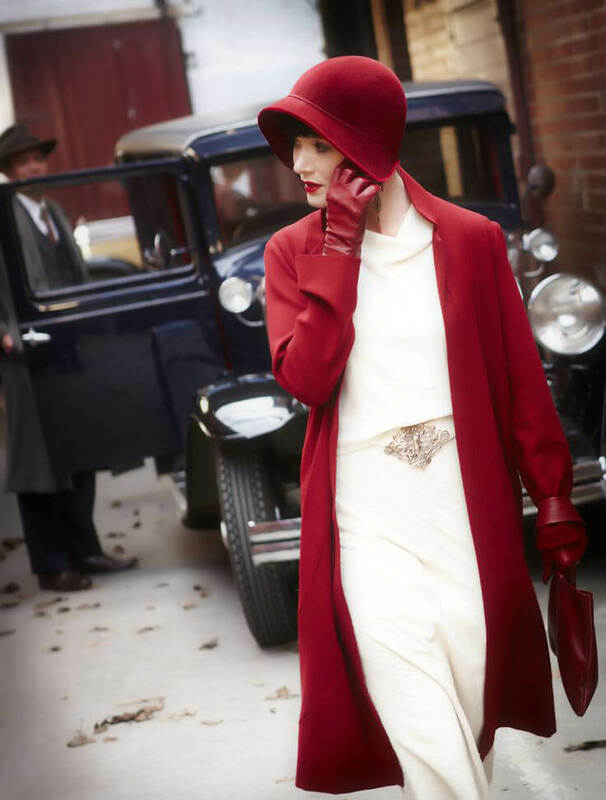 Anyway, Miss Phryne Fisher solves mysteries while impeccably dressed, shod, gloved and hatted. Sometimes in a practical suit like the one above, but more often in something more glamorous. Like this. I love this dress. And I love that I can see the costume designer’s hand. 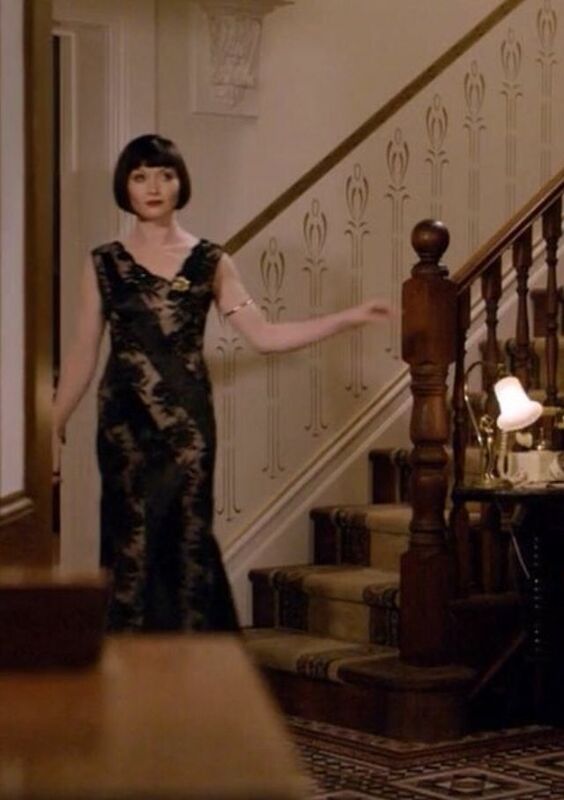 In the same episode, Miss Fisher wears another evening dress cut from the same pattern. The hats are absolutely amazing, but my favorite is this simple beret–also used in more than one episode. I think I could make that. Then there is the white with the red coat and the fur and the…I think I’ll just insert a bunch of pictures. But before I quit typing, I should say that at one time I was obsessed with the Roaring Twenties. A huge portion of my youth–really, the entirety of it–was consumed by that decade. Not so much nowadays, but it holds a special place in my psyche. I love her!!!! I want her house, her clothes, her life!!! The fact that the actress is in her 40’s (b. 1970) makes it seem that much more possible!